There’s a lot of fluff out there when it comes to travel gadgets. Many of them seem really cool at first, but after you buy them, you find they aren’t actually as useful as you thought. Once they prove themselves as an unnecessary travel companion, they become dust-collectors and are eventually tossed aside. Don’t waste your money on all the cleverly marketed albeit useless travel gadgets. Check out these six travel gadgets that will have you looking and feeling calm, cool, and stoked that you took our word for it. We wrote about it before and we’ll say it again. 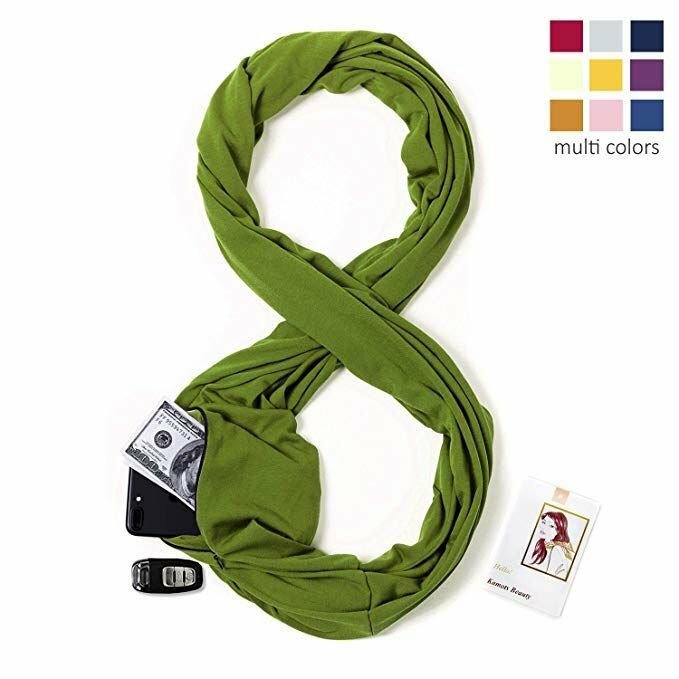 This multi-purpose infinity scarf wins out as one of the most useful travel clothing items of all time. A wrap, shawl, or scarf compliments any travel attire regardless of whether you’re a guy or gal. You can use it on the plane, an over-air-conditioned bus, or layer it on top of any outfit. Its versatility makes it useful on a daily basis. 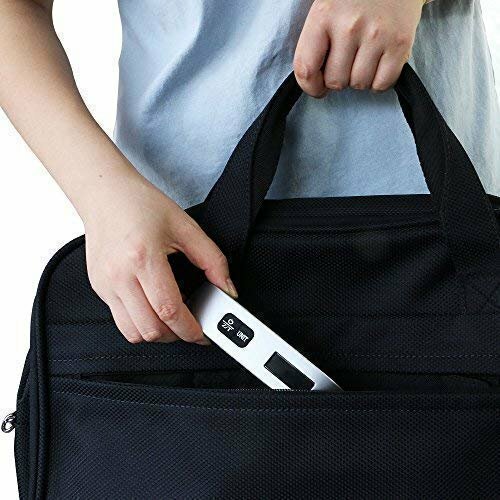 Now, add a secret little zip pocket hidden in the fold of the material, and you’ve got a fool-proof way to protect your money, wallet, phone, passport or other valuables. Keep your most important stuff close and look good doing. What else is there? Most airlines strictly follow their luggage weight rules. I don’t know how many times I’ve been behind someone in the check-out line only to get held up because their bags are overweight. Avoid the stress of rifling through your bags at the check-in counter while the entire flight impatiently lines up behind you. Invest in a palm-sized luggage scale to make sure you’re within the weight limits before you even leave the house. It’s simple to use, easy to travel with and will prove useful time and time again. Frequent travelers love the convenience, power, and portability of this 4G global Wi-Fi hot-spot. 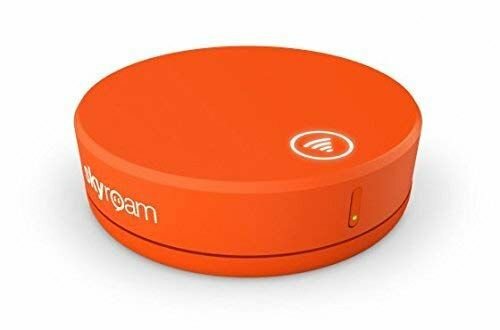 With the pocket-sized Skyroam Solis device, get super-fast data with the click of a button in over 130 countries without a SIM card. Pay $9 per day and connect up to 5 devices at once (great for families or groups of friends traveling together who can split the cost!). There’s no contract, so you only pay for it when you need it. Bonus: The device doubles as a 6000 mAh power bank so you can always keep your devices fully charged. Every traveler needs a good pair of headphones. Whether you’re into music, movies, or podcasts, headphones are a lifeline during long travel days and nights. Our new favorite wireless earbuds also happen to the most affordable on the market these days. For just $30 on Amazon, the Phaiser Bluetooth Earbuds provide HD sound, powerful base, noise canceling foam earbud tips, and “wings” to keep your earbuds in place - even during exercise. Another cool feature is the magnetized buds allowing you to secure the headphones around your neck and locate them again easily. 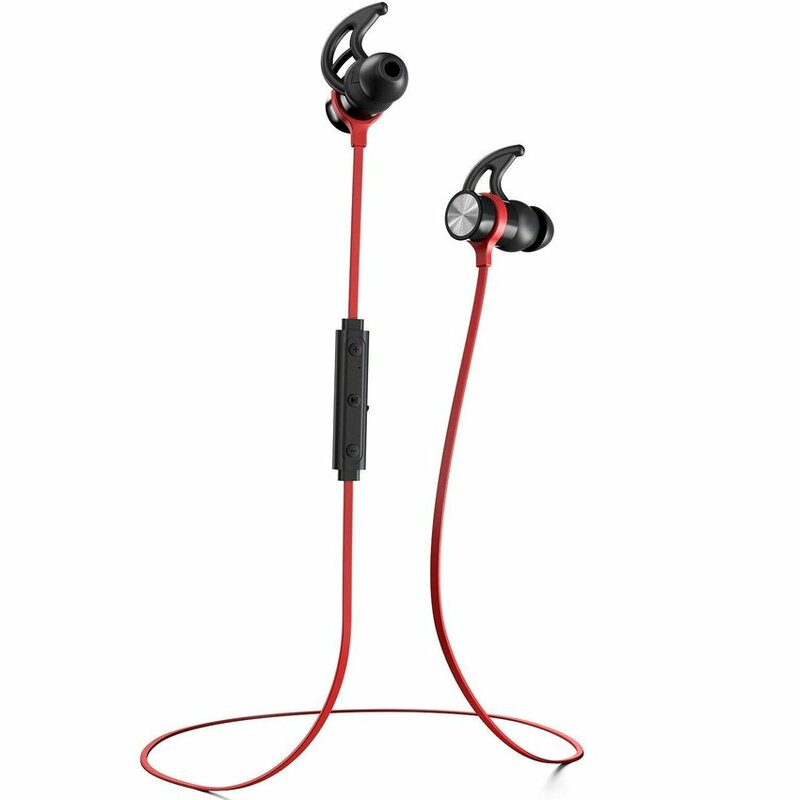 Bonus: These buds are a highly rated workout headphone. The lifetime sweat-proof rain-proof guarantee assures this. It also means you can take them on strenuous hikes or camping in the rain. How many times have you almost dropped your phone when you’re taking a picture or awkwardly held your arm at an uncomfortable angle when making a video call? We’ve all been there. 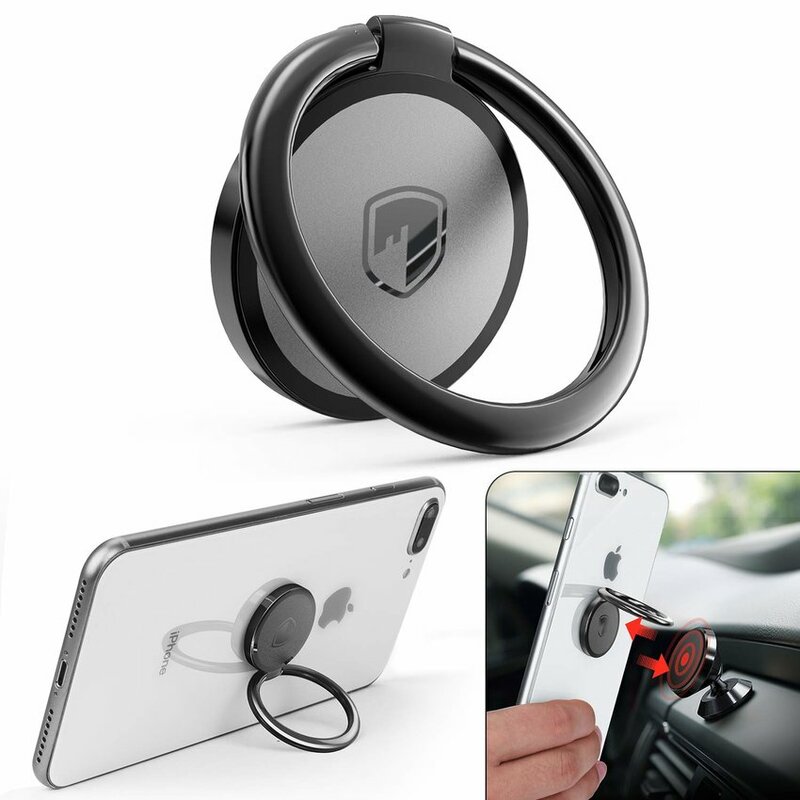 This phone ring holder is a simple solution that allows you to keep a firm hold on your precious device while snapping awesome shots. It can also be used as a kickstand to prop your phone up while you multi-task during a video call or watch a video during a long layover. Marketed as “the most portable drone ever”, the DJI Mavic Air drone takes stunning picture quality for its sleek size. Folded up, it’s as tall and wide as a smartphone and weighs just 430 grams. It can go up to 4 kilometers in distance and reaches a speed of 68 kilometers per hour. 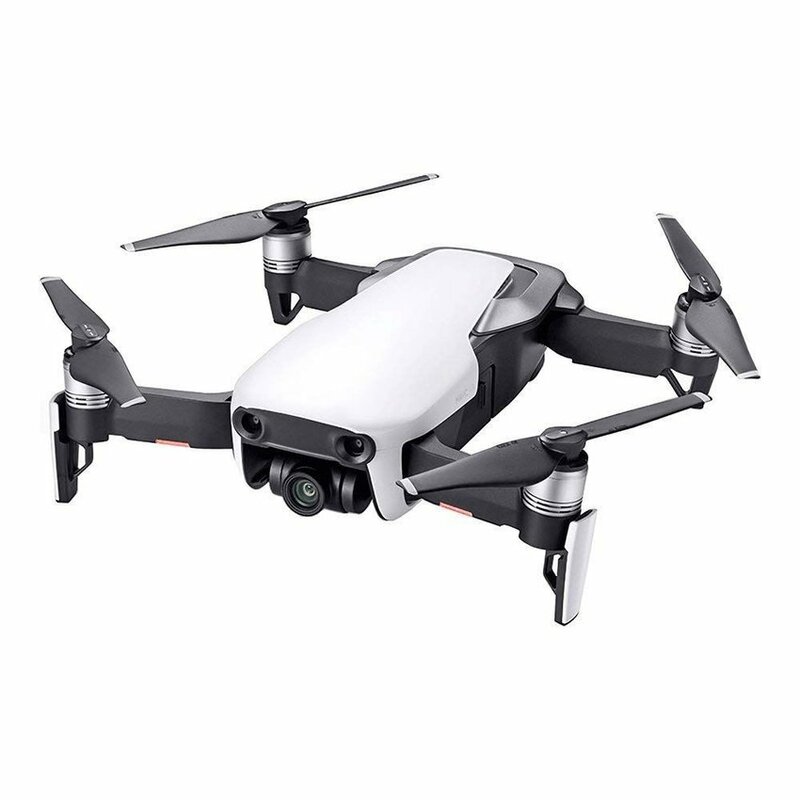 This drone has 4k video capabilities and allows you to capture high definition sphere and panoramic photos, slow-motion video, and select from 6 different pre-programmed selfie video options.